Callahan's Oreos is using Smore newsletters to spread the word online. Let's learn about the Plains Indians. How did the group get there food?Where they hunters-gathers or did they farm? Were their life based on frequent migration or did they live permanent villages? They moved around to find buffalo and hunted in different sized groups based on the season and the size of the buffalo herds. 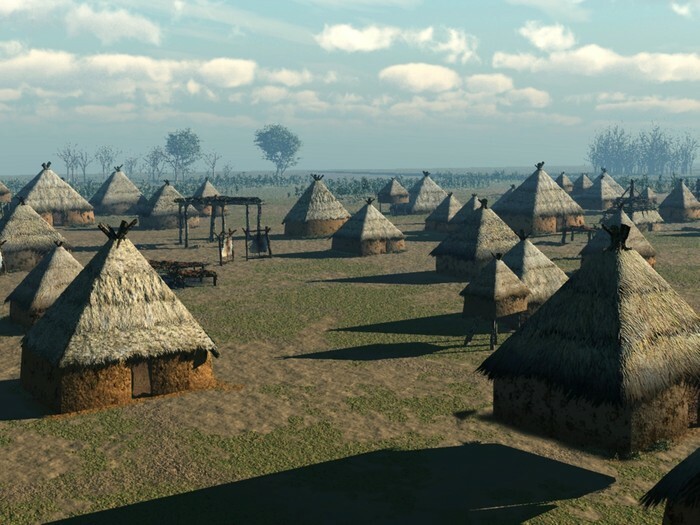 How did their physical environment influence the way they lived? It influenced the homes because they moved around alot and tipis' can be put up and down anyway. It influenced the food because they mostly were in the grasslands, and the grass fed the buffalo, and they killed buffalo. 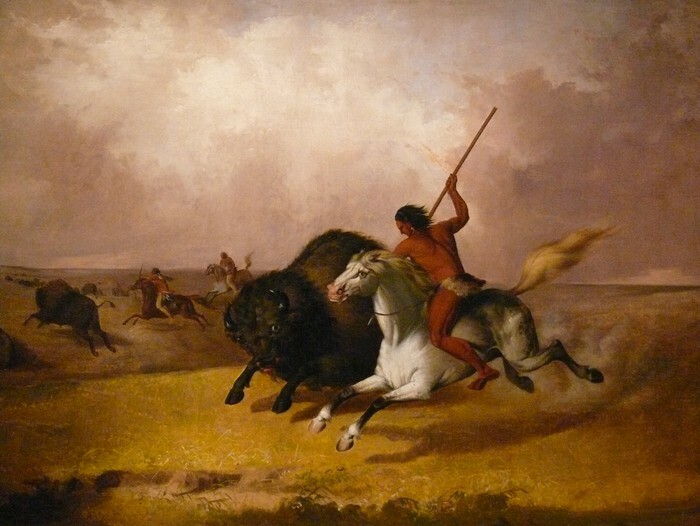 The clothing was influenced by the buffalo because they used buffalo skins for clothes, for both female and male. What were the plains native american's beliefs. 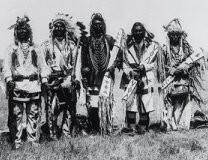 the plains indians did not have gods. They believed in natures way of life. They lived in bands of about 100 people, they did have a leader but the leader was not "important".